Hey it’s almost Mother’s Day 2017 and I don’t know about you, but this is one holiday that just makes me smile! It’s not about gifts or flowers for me (though that stuff is fun), but I love knowing that I am in this group of amazing people who make the world go around. It’s one of the highest honors! 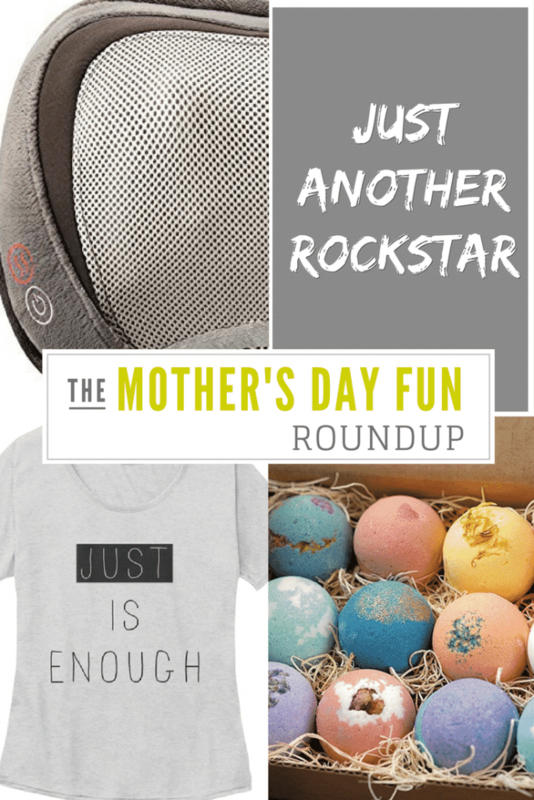 I’m celebrating moms near and far with some fun stuff today and I hope you love it! Moms have heard it all and we’ve pretty much said it all. There’s just no telling what might come out of our mouths on any given day. I try to write down as much as I can but there are just so many priceless moments in parenting, it’s impossible to keep track of them all. I asked some of my fellow blogging moms to share the things they never thought they would say before they were moms and I’ve been laughing ever since! Motherhood is awesome y’all. I hope you’ll enjoy our fun project and share it far and wide with your mom friends! 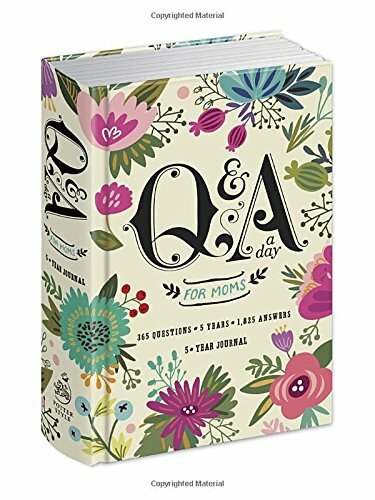 And if you’re looking for some Mother’s Day gift ideas, keep reading and check my gift list including a giveaway! I’ve created some fun and empowering new t-shirts that would make great Mother’s Day gifts and I’m adding more all the time! You know we love to hate on the word JUST but I decided why stop there? Let’s take it back. I’m a big fan of getting away for a few hours to grab a pedicure and some coffee or enjoy some other kind of pampering. I recently checked out the services at my local Planet Beach and was shocked at how much they offer beyond tanning. I haven’t set foot in a tanning salon in over a decade so this was a pleasant surprise! My favorite service was the full massage chair and facial with red light therapy. So relaxing! Of course not all moms can get away and sometimes we just need a way to wind down at the end of the day. 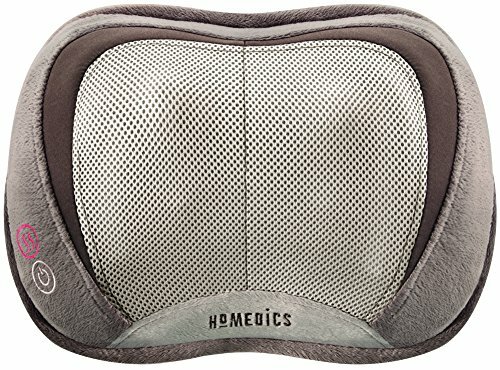 Hello bath bombs and massage pillow! Of course I can’t share my new line of goodies without giving one away! Enter via the Rafflecopter below for a chance to win one free item of your choice! One winner will be randomly selected and contacted via email to select a product and choose a size. You have until 11:59pm ET, 5/14/2017 (Mother’s Day) to enter. Good luck! For all the moms out there, I hope you remember how much you rock and most of all, how loved you are. Shopping with my links helps keep this site running. Thank you! Love the Just Another Superhero shirt. Very cute and something I would definitely rock. So many things to love! 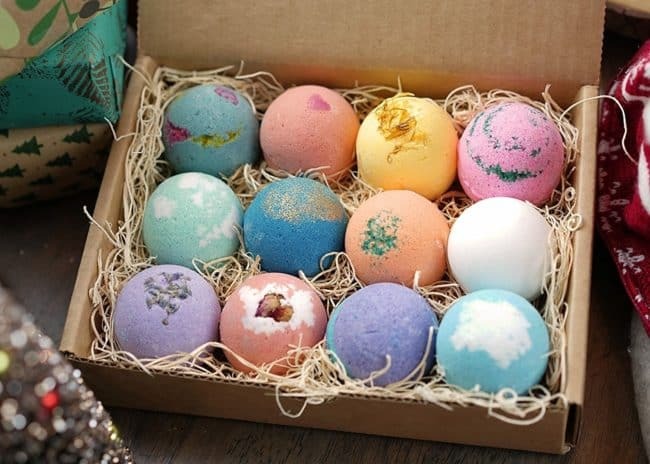 My daughter’s favorite thing now is the bath bomb. She would be crazy for that. I love the tees! Love your t-shirts! I seriously have a lack of good t-shirts in my closet. I need them! So many great things I wouldn’t mind getting! Loving those shirts!! This turned out SO cute! And OMG that “because I said so” line is SO TRUE! I thought I’d never say that, and I’m so sad to say I do… More often than I’d like. Happy Mother’s Day mama! All great items! I especially like that some can be given to moms-to-be as well! I am loving these ideas especially the Just let me nap t shirt. I don’t know how many times a day I say that in my head lol! Thanks for the chance to win something special. This is such a fun generous to give away. Thank you so much for the chance to win. I love the just let me nap tee. That is too funny. Thank you for the chance I love the shirt!! I love the Just tote bag! Amazing giveaway! !Thanks for the chance! I love anything for the bath. Happy Mother’s Day. Thank you. 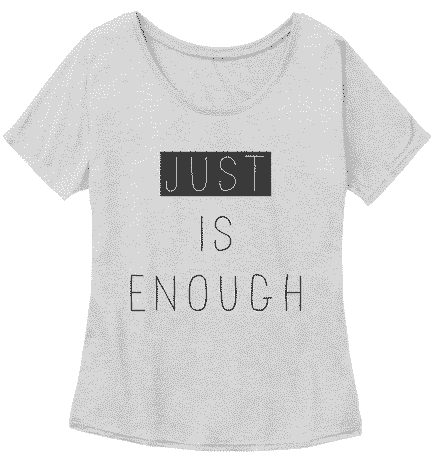 :” Just is Enough” LOVE it! Thanks for the chance to #win! Happy Mother`s Day everyone!